LadyFire, LLC was founded by Suzanne Freehauf in 2013. My love of shooting has led me to share that passion with others. I formed LadyFire, LLC in 2013 to give shooters the training they need in a non-threatening environment. I was born and raised in Buffalo, New York, and I did not grow up around guns. My love of firearms didn’t begin until I moved to Northern Colorado in my early thirties. It began with small and big game hunting and participation in the Rocky Mountain Region of the National Shoot-to-Retrieve Association. 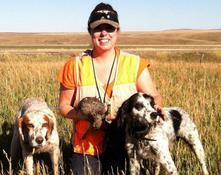 I was heavily involved as a handler, certified NSTRA judge and Secretary/Treasurer for about 10 years. Enter The Well Armed Woman… The Well Armed Woman is a national women’s shooting organization that was founded in 2012 whose purpose is to educate, equip and empower women shooters. 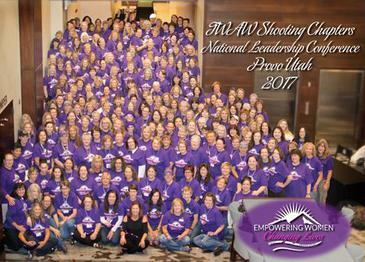 As soon as this organization was formed and looking for chapter leaders, I quickly got involved with starting the Northern Colorado Chapter of The Well Armed Woman (TWAW). 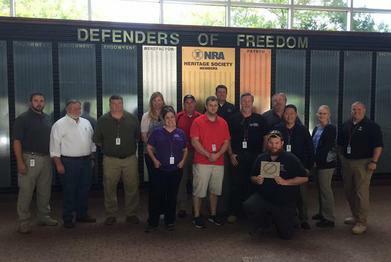 Shortly after becoming a TWAW chapter leader, I became an NRA/TWAW Certified Instructor and NRA Certified Range Safety Officer. I served as the TWAW Colorado State Leader for 3 years. 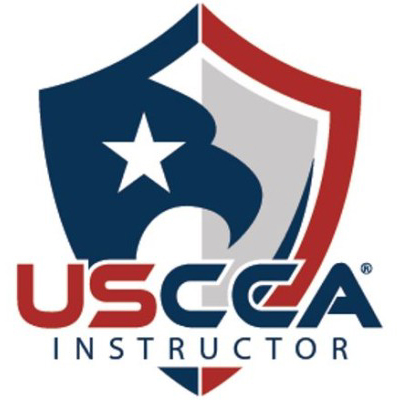 I continued my training by becoming a USCCA Certified Instructor in October of 2016 and an NRA Training Counselor in June 2017. Certified in Basic Pistol, Personal Protection in the Home, Basic Shotgun, Basic Rifle and Refuse To Be A Victim, I believe that learning is a lifelong endeavor. Additionally, I enjoy shooting competitively. 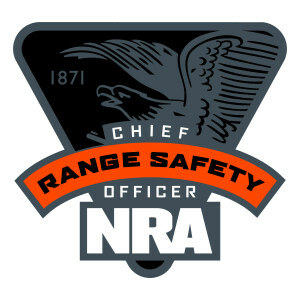 I have participated in IDPA, GSSF, local pistol matches and sporting clays leagues. 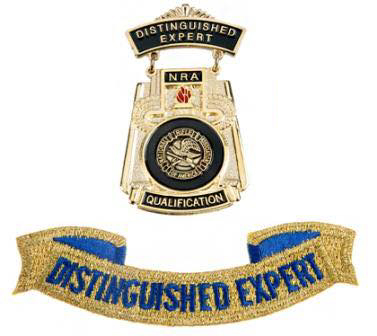 I am a triple Distinguished Expert in the NRA/Winchester Marksmanship Program in Pistol Marksmanship and Defensive Pistol I and II. There is nothing more rewarding to me than turning a nervous, inexperienced shooter into someone who realizes that “they can do it!” I want all my students to leave happy and confident about firearms. And I believe that confidence translates into all areas of life. I am an NRA Recruiter!